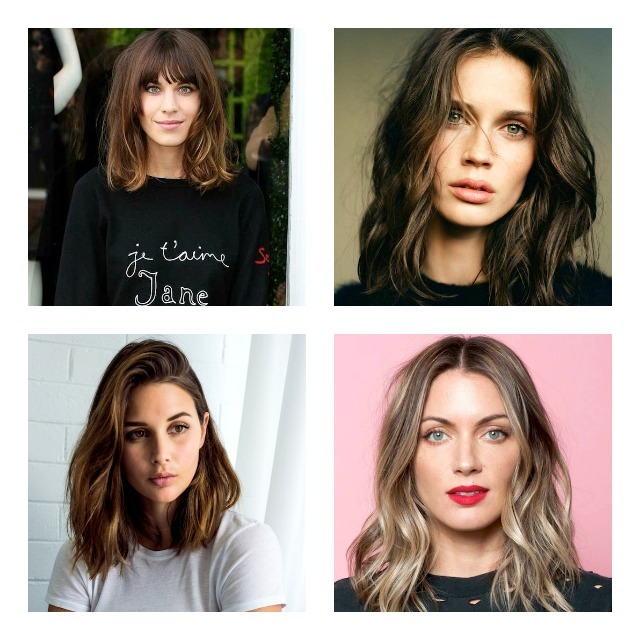 There’s no arguing that a long bob (LOB) is the favorite hairstyle for Spring. 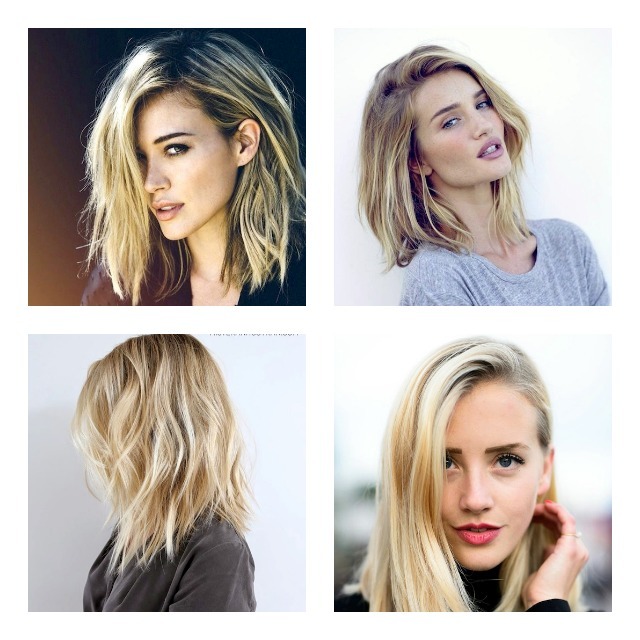 The wavy bob is relatively easy to achieve with a curling wand. 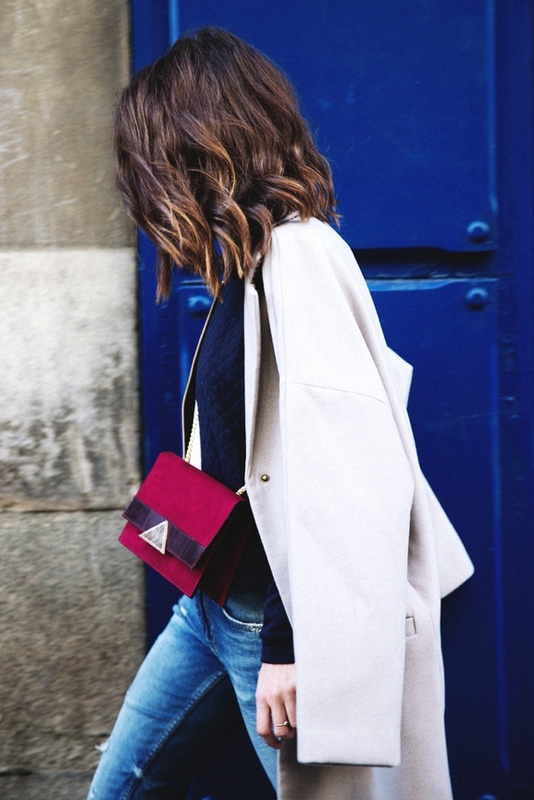 When choosing a wand to achieve this style, bigger is always better. The bigger the wand, the looser the curl. After applying your favorite heat protectant, with a one-inch curling wand, begin to curl your hair in small sections. 1…. The secret to textured strands, sea salt spray is the key ingredient when looking to achieve tousled, relaxed hair. Go for a Beach Wave Spray. 2…. If you feel that that beach spray can is drying your hair use hair oil. Add a touch of hair oil to the very ends of your hair to complete your wavy bob.